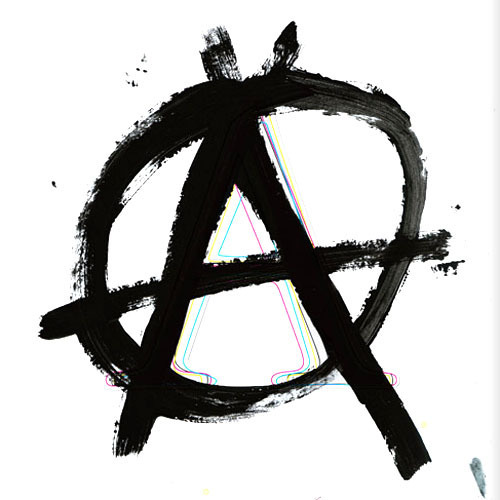 I generally agree with anarcho-capitalism, though I don’t like the name at all, for all of the reasons you gave. I don’t even find the termaccurate, since AnCaps do think there should be legal protection, we just don’t see it being through a centralized monopoly. The label I’ve come to like best is “free market governmentalism,” which, according to Larry Arnhart (http://darwinianconservatism.blogspot.com/2013/05/part-2-of-liberalism-anarchism-and.html), was the view of Gustave de Molinari, and Molinari is usually regarded (by people like Murray Rothbard and Roderick Long) as being the first market anarchist. I don’t know much about Molinari, but I do like the term and think it’s more accurate in describing what anarcho-capitalists actually hold to. We do believe in government, but in a government chosen via the free market through protection agencies, hence free market governmentalism.